Make filing taxes a little less awful with these L.A. drink specials. Take The Edge Off With These Tax Day Drink Specials In L.A. 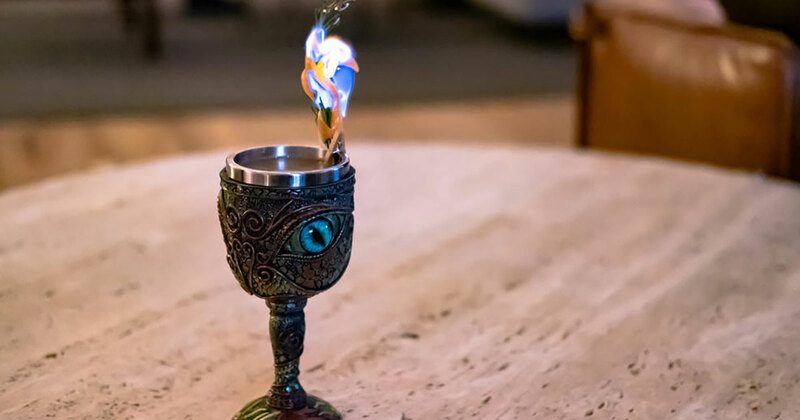 Cheers to those of us looking forward to a tax return this year, but starting off the work week might require a little something to take the edge off. 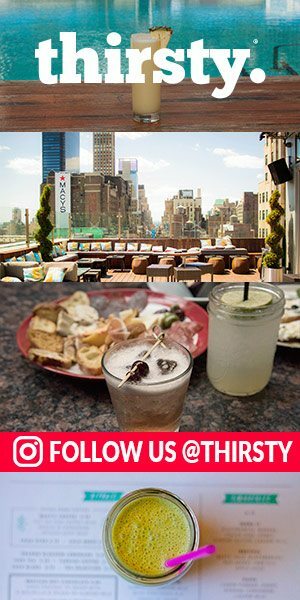 On Monday, April 15, there are plenty of cocktails to satiate your feelings – whether celebratory or despondent. 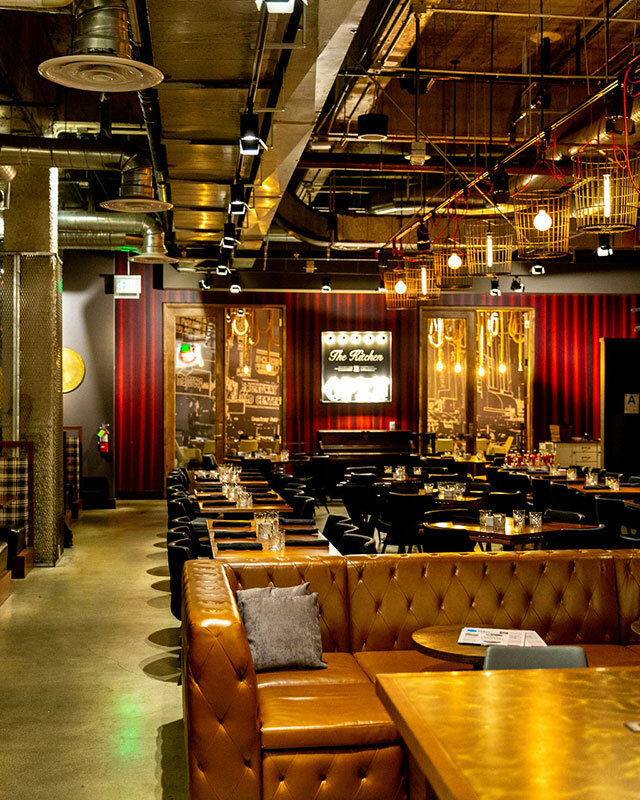 Check out 10 spots offering Tax Day drink specials in Los Angeles below. 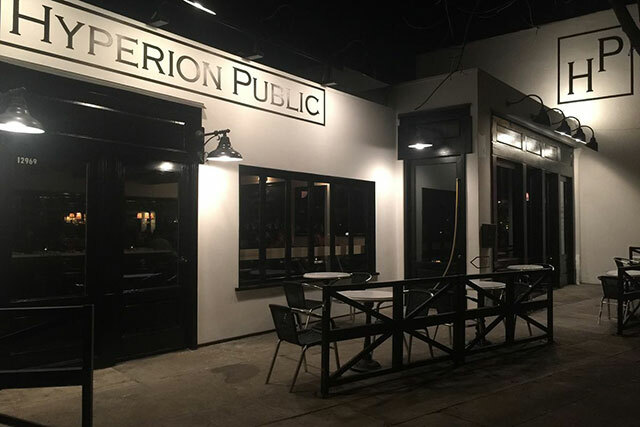 Hyperion Public – Studio City is a friendly neighborhood restaurant and community pub right off Ventura Blvd. All day on April 15, you can get a free shot of tequila or bourbon with the purchase of any beer – probably just the type of break you need after filing your taxes! There is nothing more old fashioned than taxes. 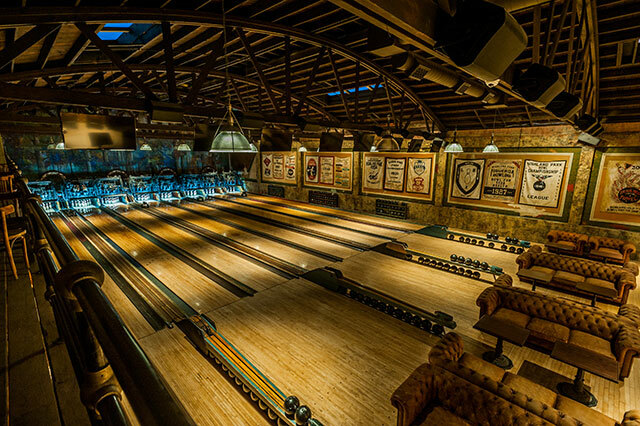 This April 15, head to Highland Park Bowl, Los Angeles’s oldest operating bowling alley which originated during the midst of prohibition in 1927. 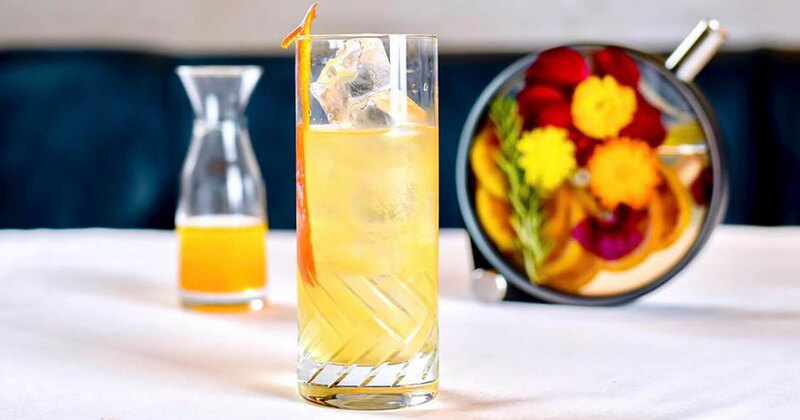 The bar is treating its patrons to $1 Old Fashioneds Monday from 5 p.m. to 8 p.m.
Oldfield’s Liquor Room in Culver City is also offering $1 Old Fashioneds Monday from 5 p.m. to 8 p.m.. 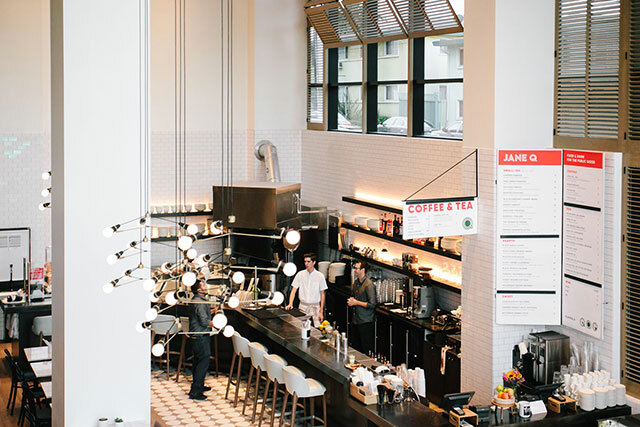 The neighborhood-bar features dim lighting, French bistro barstools, and white subway tiles, making it a seriously stylish place to celebrate your taxes being taken care of. 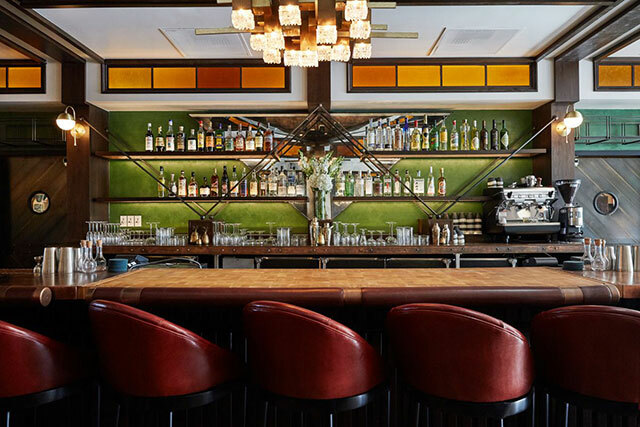 In honor of the occasion, Jane Q, located inside Beachwood Canyon’s Kimpton Everly Hotel, will be offering $10.40 pizza & draft beer to anyone who stops by on Tax Day. 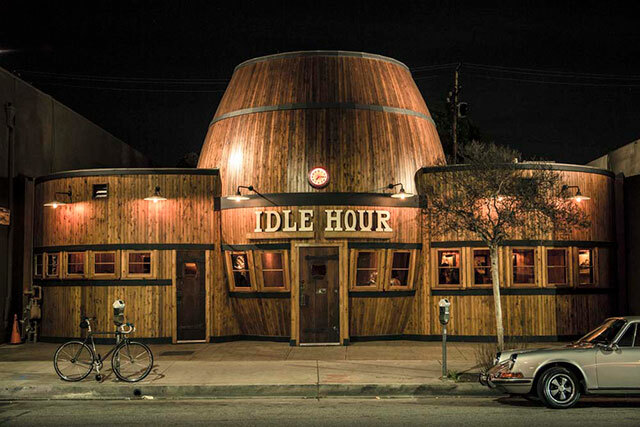 Idle Hour is North Hollywood’s iconic and unmistakable barrel bar. Founded 75 years ago, the building’s striking design was meant to draw in drivers passing by in the 1940s. 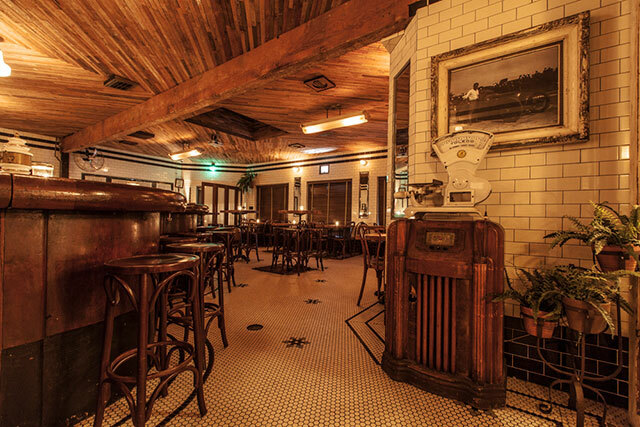 After being abandoned for years, the building was revamped and opened as Idle Hour. Celebrate the space’s rich history this Tax Day with $1 Moscow Mules from 4 p.m. to 7 p.m.
Arts District neighborhood spot Here & Now is offering buy one Catoctin Creek Old Fashioned, get the second one for $1. What’s more, Here and Now will also be offering shots of Catoctin Creek for $4.15 apiece. Since Here and Now is closed on April 15, these deals will be offered Tuesday April 16 through Friday, April 19. So you can keep on drinking away Tax Day all week long. 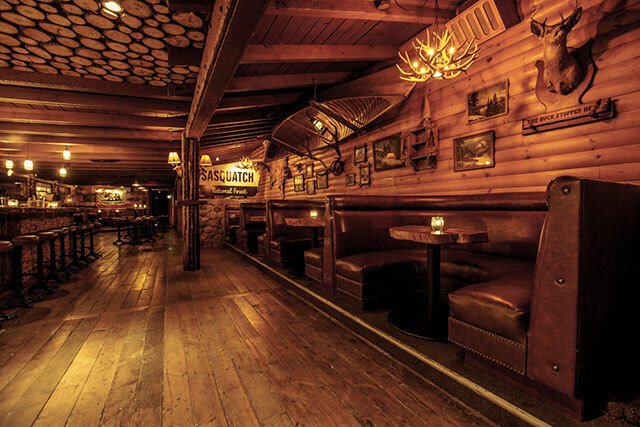 Get cozy inside the rustic, cabin-like Bigfoot Lodge, located in Atwater Village, which is serving up fireside $1 Old Fashioned from 5 p.m. to 8 p.m. Its sister bar, Bigfoot West, will be treating its guests to the same deal at the same time. Support local wine with your tax refund! District in DTLA encourages Angelenos to spend their tax refunds locally and support local wineries this year by extending its late-night special (typically available Sunday through Wednesdays, 9 p.m. to close) of half-off all California wine bottles all day on April 15. 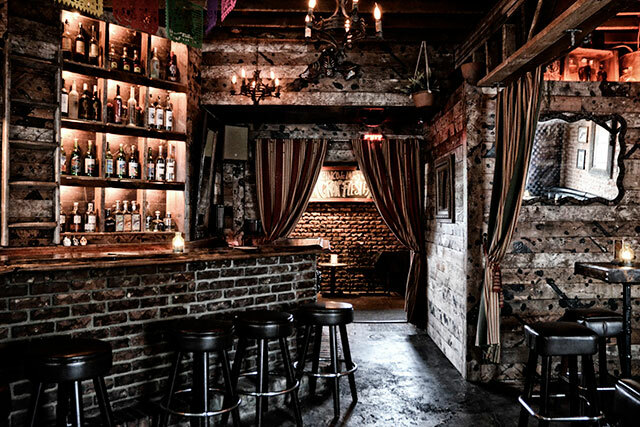 La Cuevita (meaning cave) is a laid back tequila and mezcal-centric grotto in Highland Park. Fact: The bar, which used to be called Little Cave is decked out in vintage Mexican-themed trimmings and boasts a spacious outdoor patio. On Tax Day, wash down your tacos with $1 Tequila Presses/ Mexi Mules from 5 p.m. to 8 p.m.
More of a coffee fan than a cocktail fan? 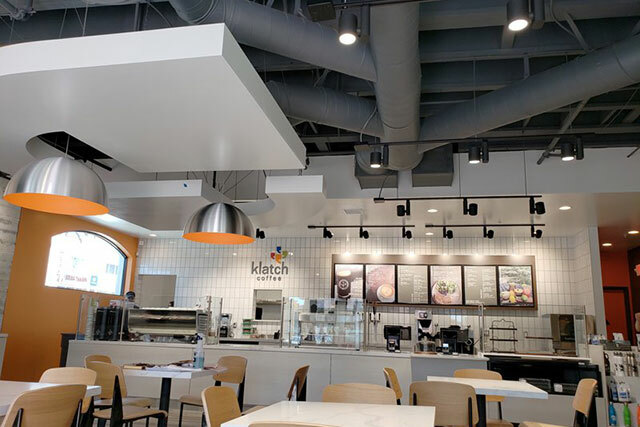 Head over to Klatch Coffee where guests can buy a two-month Barista’s Choice Espresso Club Subscription and get the first month for $10.40 in honor of Tax Day. Offer is only available on April 15.